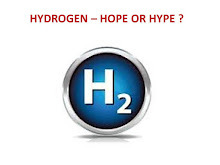 In 2003 I wrote a text on energy, sustainability, and fuel cells titled Hydrogen Hope or Hype? The book showed that Fuel Cell vehicles and hydrogen as a fuel (actually an energy carrier as it is not a primary fuel) for the vehicles was mainly hype. Time has proven the book correct. Now there is more news about fuel cell cars and the hydrogen highway. I still think that this is misguided and will waste tons of money. The poster child for the waste of money is the hydrogen bus program at AC Transit in the San Francisco Bay Area. My two blogs on AC Transit called their entire $87.6 million program for 12 buses the biggest Rube Greenberg scheme of our times. I have been given information under the Public Records Act that confirms the whole project at AC Transit is a gangrene scam and borders on the thermodynamic equivalency of idiotic. This has been told to the Board of Directors of AC Transit and I am waiting on their action to end this massive BLOOMDOGGLE. 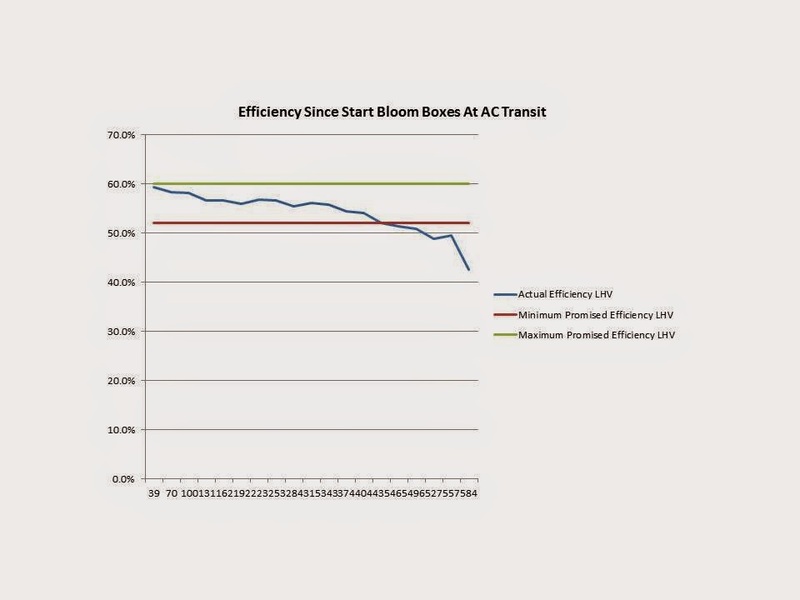 In essence the two Bloom Coffins at AC Transit are unreliable (80% capacity factor for the year versus 97% promised by Bloom) and Bloom fibbed to AC Transit about the dirtiness in CO2 emissions of the PG&E grid that previously served AC Transit’s Seminary site in West Oakland California. I have given NBC News the real data on CO2 emissions savings for the electricity at the site and NBC will likely report on this in their next episode of Greenwashing by Bloom Energy. Now the zinger of the Rube Greenberg project. 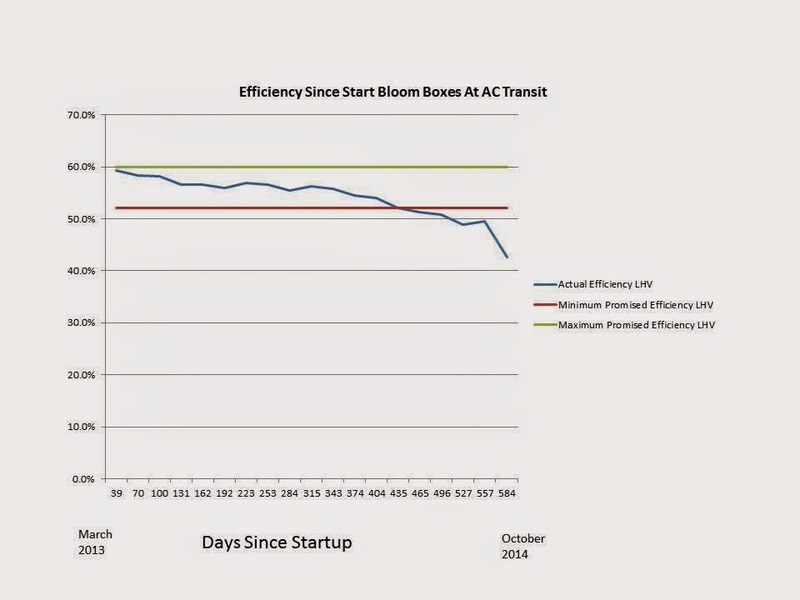 In October 2014 the Bloom Coffins at AC Transit were 42.6% efficient in converting biogas to electricity. AC Transit has confirmed the electrons from the coffins are sent to a Proton C30 electrolyzer to produce hydrogen for the 12 buses. The spec sheet for this device shows the efficiency of electrolysis to be 51.3%. The hydrogen must then be compressed to very high pressure for storage aboard the buses and another 5% of the energy in the biogas is lost in the compression. Then the hydrogen is used by the PEM Fuel Cells that power the buses and these cells are at most 50% efficient. Multiplying all these efficiencies we have 10.4% of the BTUs in the biogas actually getting to the wheels of the bus for propulsion. The entire Rube Greenberg project cost taxpayers and ratepayers $87.6 million to propel a total of 12 buses that are hardly driven compared with standard diesel buses. Had AC Transit bought 12 CNG buses for a total of $3 million approximately 19% of the BTUs in the biogas they buy from Shell Oil at a premium price to ordinary natural gas would have reached the wheels of the bus. The buses could travel 80% further on the same biogas and they could have saved taxpayers and ratepayers $84.6 million. Of course there is also the solid waste with sulfur that the Bloom Coffins produce at the Seminary site that AC Transit owns. The Board of Directors of AC Transit has now been told that unless they end the unpermitted production and removal of this solid waste with sulfur that is in all probability hazardous material, the board is guilty of adversely affecting the health and wellbeing of AC Transit employees as well as the general public. The General Counsel of AC Transit Ms. Denise Standridge refused to stop creating the unpermitted solid waste and she has been reported to their Board. Sadly the President of AC Transit, one Mr. Chris Peeples is also a BLOOMDOGGLER and is an ardent promoter of the Hydrogen project that is 100% HYPE. Here is his bio on the AC Transit site. Biography:H. E. Christian Peeples was appointed by the AC Transit Board of Directors in November 1997 to fill one of the District’s two At Large positions and was elected in 1998 and re-elected in 2000, 2004, 2008 and 2012. Director Peeples, a long time advocate for public transit, and AC Transit bus service in particular, has been actively involved in the AC Bus Riders Union, Alliance for AC Transit, Regional Alliance for Transit, Alliance for Sensible Transit, Coalition for A One Stop Terminal, and many other transit groups. He is also active in local community affairs, having served on the Oakland Ethics Commission and community and political bodies. In addition, he is active in the meetings of the Transportation Research Board (“TRB”), the branch of the National Academies involved in transportation research, and the American Public Transportation Association (“APTA”), transit’s national association. He is a strong supporter of AC Transit’s zero emission fuel cell bus program. Director Peeples is a graduate of Crown College, University of California at Santa Cruz and Hastings College of the Law. I take the HY from hydrogen and the PE from Peeples and voila we have HYPE. The CPUC had Peevey as a president till he got booted. AC Transit has Peeples as their president and he should get the boot as well. I told Mr. Peeples and his board that we the people own those Bloom Coffins and we are going to find out what nasty chemicals with sulfur Al Gore, John Doerr, and Colin Powell create there at the Seminary site. 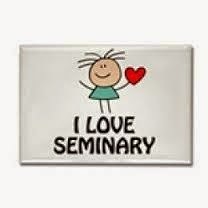 Note the site is called Seminary and all the BLOOMDOGGLING Rube Greenbergs better start praying hard for forgiveness and mercy for their crimes against humanity and nature. The overall stock market did well this week but Tesla went into reverse. Their results were bad and they would have been worse if not for the government hand out of some $80 million on them being a pretend zero emissions vehicle. I like the car and think it is an electric Aston Martin, but It simply is a company not worth the price of its stock. Elongate Musk their CEO made some crazy statement that Tesla like Apple will have a $700 billion valuation in ten years time. Then the press went into a frenzy and said that Apple was working on its own EV that is like a minivan and called Titan. I have no clue if Apple will enter the auto market with their own car but it makes little sense for them to be worried about Tesla eclipsing them as the most valuable stock on Wall Street. My belief is that Tesla will have massive competition from other auto makers and Tesla’s war chest is too small and they had better have a capital raise or else they will get squashed like a Bug as the guy on Shark Tank says. 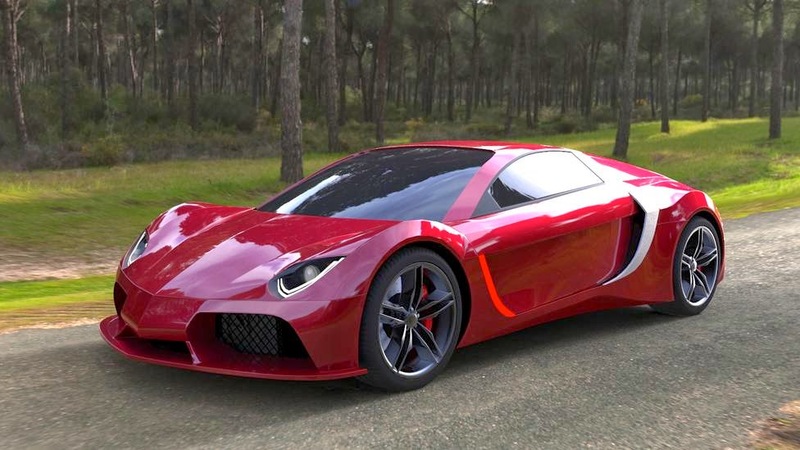 I found an article that a team of engineers in Sri Lanka are building a very high performance EV called the Vega. I remember the Chevy Vega that competed against the Ford Pinto and to me Tesla is Pinto Bean when it comes to the global auto market. This basically tells us that building an EV is not that difficult and many companies will have offerings that match Tesla. The heart and soul of the EV is the battery pack and Elon is right to want to be a leader in battery technology and manufacturing. The problem is that LG Chem and Samsung are the leaders and who knows how many Chinese companies will compete in batteries for EVs. I listened to a talk by Dr. Chu here in Marin and he said he and a prof at Stanford are doing research on Lithium Sulfur batteries and while they may fail, he thought this was better chemistry and cheaper chemistry than the batteries Tesla is using. If I was President for a day and could set energy policy I would ask the question on how many cycles the present batteries can endure in a car like the Leaf. If the cycles are over 2,000 then I would instruct the VA to set up a program of leasing Leaf type EVs to Veterans at a price of $150 per month for a ten year lease. This would put the car in the hands of a million people who actually need subsidized transportation. I would end the $7,500 gift to the better off folks and concentrate via a VA leasing program to make the EV affordable to a mass market. I doubt Elongate will bring us the people’s EV. I doubt Apple will bring us the people’s EV. I doubt the Sri Lankans will do anything in global EV market but play cricket. Maybe Vega is the Tamil word for Edsel? What I do know is the Teslacle is falling and Elon’s voice will crack when all the competition hits. I doubt the leery guy on the Shark Tank, Kevin O’Leary, would invest in the E Vega in Colombo or the Giggle battery factory that Harry Reid but never right helped steer to the Silver State. I wonder if Colombo the capital of Sri Lanka was named after Charles Coulomb who is probably getting a charge in heaven out of all this EV talk. Unlike George Washington or Bill Clinton, Edward Randolph was never president of the USA. Unlike Albert Einstein or Isaac Newton, Edward did zero work in the scientific arena. So why is the Green Machine concerned about Edward Randolph? 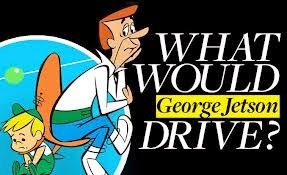 The answer is for the simple reason that he is part of the BLOOMDOGGLE. He is actually a big part of the BLOOMDOGGLE. He helped put DOG in the doggle. Edward is the Director of the California CPUC Energy Division. That is a very prominent position at the CPUC and his staff should have made sure that the CPUC issued SGIP impact reports that were correct. We know his staff let Itron (their consultant) greenwash the carbon emissions savings under the self-generation incentive program (SGIP). In fact the CPUC is so messed up in reporting the carbon emissions saved under the program that the CPUC has not yet issued the Impact Report for the year 2013. Their last report of this billion dollar program was for the year 2012. Well Mr. Randolph the NBC reporters did have a story, they had a massive bloody big story. They did not misuse data. Itron and the CPUC misused data and Bloom lied about data. You see the Green Machine was helping NBC all along the way to understand the data. NBC had someone on their team that understood thermodynamics. If only the CPUC Energy Division had a staff member who understood thermodynamics we would not have had the BLOOMDOGGLE. So why was Mr. Randolph so worried about the BLOOMDOGGLE story? Well before he became a high level operative at the CPUC he was an equally high level operative in Sacramento. He had a hand in getting the SGIP legislation passed. He like Jared Huffman helped legislate for the BLOOMDOGGLE. Mr. Randolph’s time in Sacramento is well described in the link below. From 2003 till 2010 he was the Chief Consultant to the California State Assembly on Utilities and Commerce. In the BLOOMDOGGLE, we have the political strategist consultant now becoming the Director of the division that oversaw the SGIP. Of course this operative did not want a “story” he wanted the data hidden just like Bloom hides the sulfur waste. Did Mr. Randolph want his subordinates to give “responsible” answers and meet “all requirements” of the PRA when dealing with the press? He would say yes. I would say no. Those are Bloom’s quoted words when it comes to their handling of solid sulfur waste that only the Green Machine found. The CPUC is there to protect the ratepayers. That is their mandate! 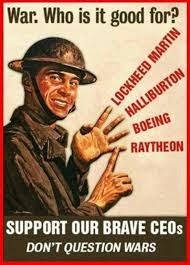 Sadly the military industrial congressional complex has operatives like Mr. Randolph who prefer to protect special interests rather than ratepayers. The President of the CPUC (Peevey) resigned and I think the CPUC needs a lot more spring cleaning to get back to the job of protecting we the people rather than the Bloomdogglers. The BLOOMDOGGLERs claim to have a war on carbon. 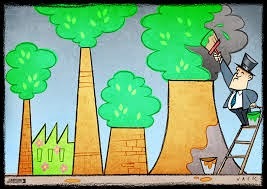 I question if they really care about carbon or just wish to enrich the complex. Mr. Randolph was asked to comment on this story. I am awaiting his reply. Last night we had a strong Pacific storm that blew over plants in our yard. As I am the Green Machine the plants were potted and some large pots toppled but thankfully the pots did not break. One pot with a large tree is too large and too heavy for me to right, so I will get some help in straightening things out. Nature is very powerful. In a twenty four hour period three inches of rain fell here on the Tiburon peninsular. Let’s assume that the land area of our small peninsular is ten square miles. This equals an area of 278.78 million square feet. Three inches is a quarter of a foot, hence multiplying area by height we get the volume of water that fell in the twenty four hour period and this equals 69.695 million cubic feet of water fell upon us. This equals 521.319 million gallons or over half a billion gallons of water. For argument sake let’s assume the clouds were at an elevation of 5,000 feet and the potential energy lost in the 24 hour period by this mass of water is approximately 8.268 million kilowatt hours. The 4,000 homes on the peninsular used approximately 100,000 kilowatt hours of electricity in the 24 hour period. This means that the potential energy in the storm that was lost by the water dropping from the clouds to the ground could have powered all homes in the peninsular for 82 days. The Marin Municipal Water District claims all of its customers use approximately 15 million gallons in a day. This means the single rainstorm’s quantity of water that fell on our peninsular in that one day could have served all of the Marin Municipal Water District’s customers for almost 35 days. Of course 99% of the water went to the San Francisco Bay. The land was already soaked and we don’t have dams to collect the rain that falls upon the small Tiburon Peninsular that is surrounded by the bay. These data show how powerful the rainstorm was. The Hoover Dam generates about two million kilowatt hours each hour. The rain that fell upon us here in the Peninsular in that one day could have powered the Hoover Dam turbines for 4 hours. Think of the rainstorm above only the small Tiburon Peninsular as being one sixth as powerful as the Hoover Dam. Of course the storm covered an area far larger than the peninsular where I live. The area of the storm was perhaps ten thousand square miles and the power in the lost potential energy of all of water in the storm approximately equaled the combined power of 160 Hoover Dams. This was one powerful storm. The Marin Municipal Water District reported that on February 1, 2015 that the dams in the district are already 97% full and that storage is at 120% of normal for this time of year and twice as full as last year when we had a terrible drought. The district has raised rates for six of the seven previous years and has asked customers to cut back on usage as we had experienced a drought. Now that the drought is broken here in Southern Marin will the district roll back rates and tell us to use more water? I doubt that will happen but then again I did not believe the long story of our drought would end so rapidly with a few massive storms of the century. Of course we are still in the early part of the century. 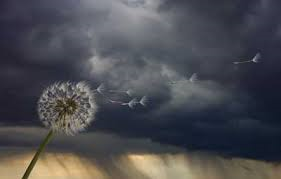 Last year we had 3.8 inches of rain from July 1 to Feb 1, this year we have had 31.4 inches in the same period and adding this latest storm that will end on Monday our rainfall for this year has been plentiful. Just like the weather it is hard to predict the price of oil. My spectator blog got a few irate responses that the Green Machine must not be a spectator. Guess what some things are just beyond my power to move like the large potted tree that toppled over. I know my limitations and obey the second law of thermodynamics as well as Newton’s laws. In a large storm I know to stay inside and just watch through my window, I will let others pretend they can tame the flow of 160 Hoover Dams. The contract language that I reviewed under the PRA also is very interesting. Bloom mentions the “desulfurization bed canister” but never revealed the quantity and composition of the solid waste with sulfur. The contract also has reference to Bloom’s previous but now changed spec sheet for the ES 5700 fuel cell. Also the contract clearly shows that the system installed at AC transit will generate 420 kilowatts with a maximum usage of 2.64 million BTUs of pipeline natural gas per hour. This is a claimed minimum lifetime efficiency of 60.12% based on the lower heating value of natural gas. Even at startup the boxes did not meet this minimum efficiency. In October 2014 the monthly efficiency was 42.6% based on the lower heating value of natural gas. After Bloom was caught greenwashing in the NBC Bay Area report they changed their spec sheet to claim an efficiency range of 52% to 60%. 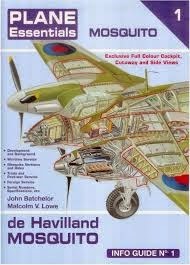 Well 42.6% is much lower than 52% and the spec sheet needs further revision! The system is also not as reliable as Bloom promised AC Transit. 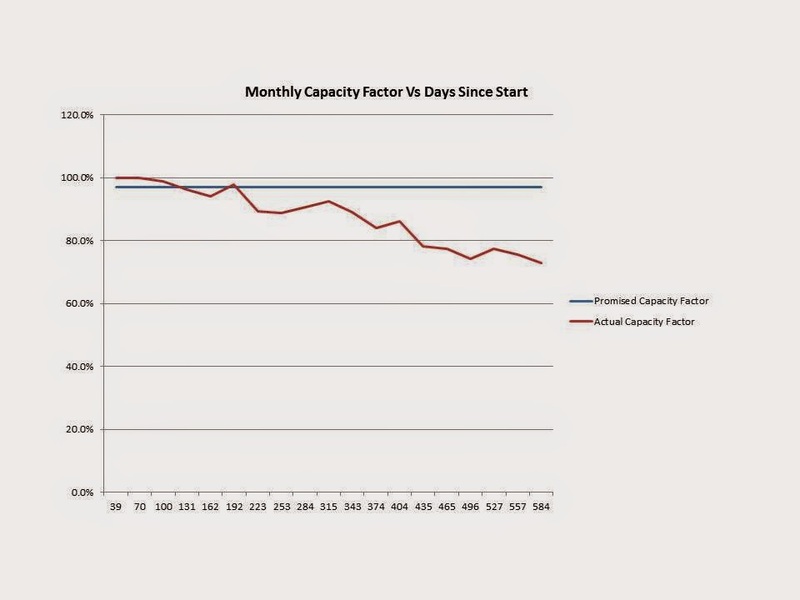 The same PRA data show the monthly capacity factor of the Bloom Coffins. Bloom promised a 97% capacity factor when claiming AC Transit would save 1,500 tons a year of CO2 emissions. 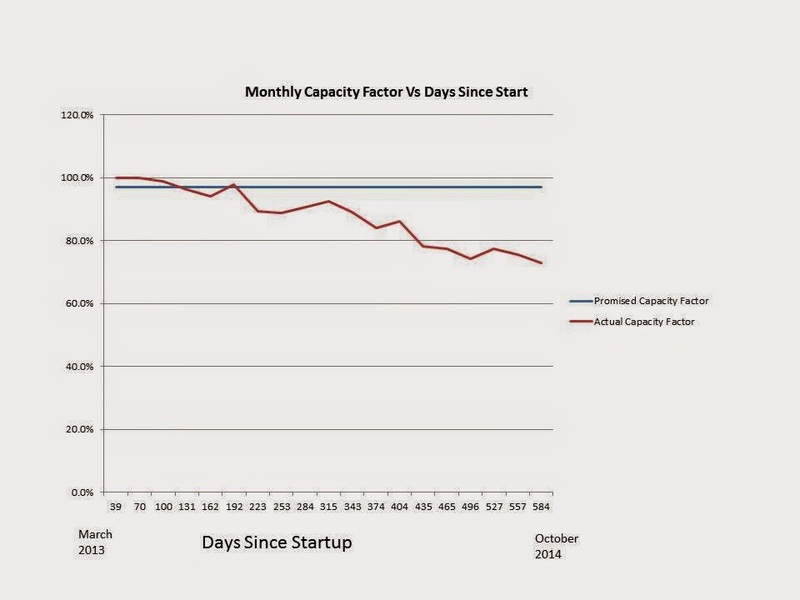 The capacity factor for the month of October 2014 was only 72.8%. The chart below shows the decay of the reliability of the Bloom coffins. 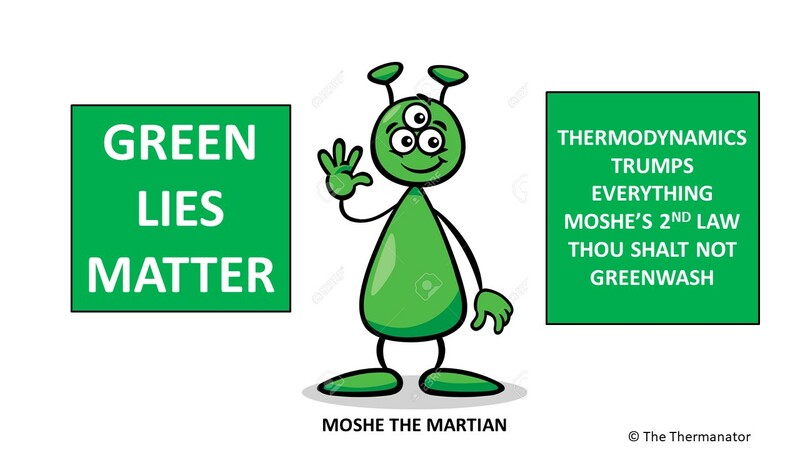 The AC Transit information proves that Bloom fibs about efficiency, fibs about reliability, fibs about carbon savings, but most of all simply lies about solid wastes with sulfur. The AC Transit information also implicates a global NYSE listed engineering company in the BLOOMDOGGLE. Jacobs Engineering Group Inc. was hired for $125,000 to provide design, procurement, and construction support for the Bloom coffins at AC Transit. I have contacted a senior commercial executive at Jacobs to find out if Jacobs knew of the fibs and lies that Bloom Energy tells unsuspecting customers. 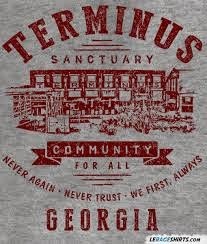 When I hear back from Jacobs I will report on this.